You can have it all! Colorado living at its best. 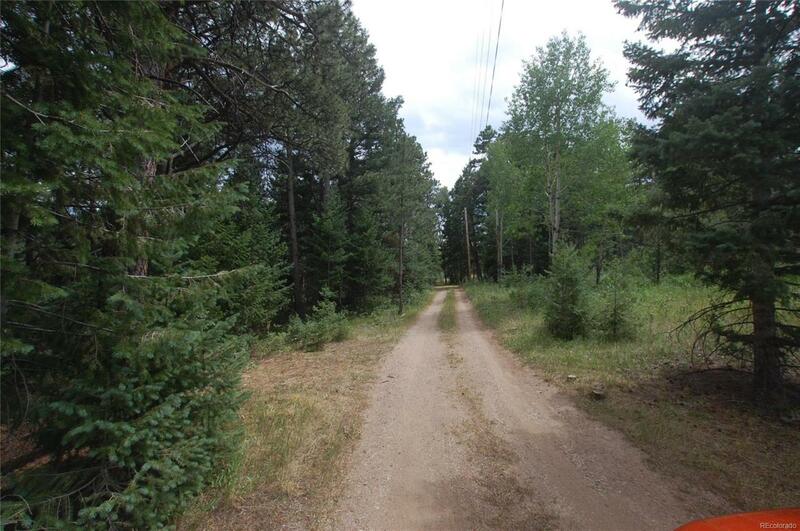 Wildflowers, Douglas Fir, Ponderosa Pine, and Aspen cover this nicely treed lot with gentle useable land. The well is already drilled. Sunny, quiet, private, park-like-setting. Incredible location, easy access, only minutes from Highway 285, Aspen Park shopping, or the metro area. Only 1 stop sign to DIA, but you will not want to leave home! Come see it before its gone. Your Broker must accompany you to the property, appointment is required, there is a large dog at the neighbor's cabin that must be removed from the property for showings.